• 1,915 sq. 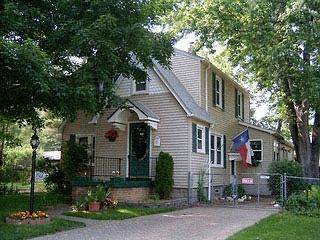 ft., 3 bath, 4 bdrm 2 story "Victorian" - MLS® $149,900 - Priced Below Value! 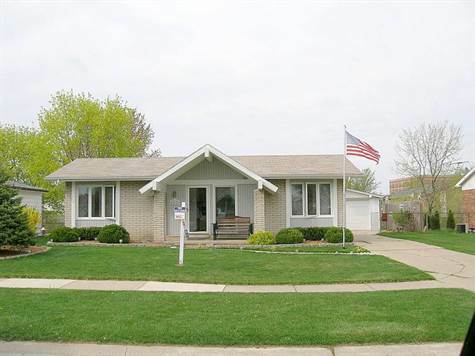 Markey's Washington, Westland - If you are looking for a large, affordable home, with spacious rooms, that is nicely updated, and on a quiet street. Than this is it! This home is ready to move into. Featuring huge rooms, 2 fireplaces, first floor master suite, tons of updates, brick paver driveway and walks, vinyl siding & windows, nicely landscaped, and partly finished basement as well. Subject to 3rd party approval. • 1,740 sq. 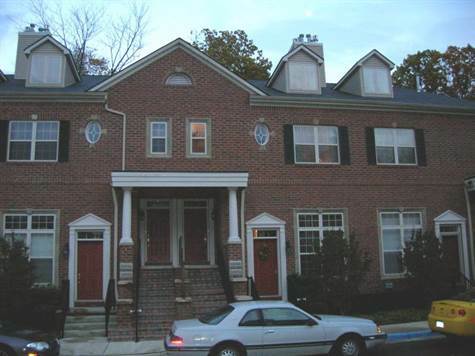 ft., 3 bath, 3 bdrm 2 story "Colonial" - MLS® $174,900 - Priced to Move Quickly! 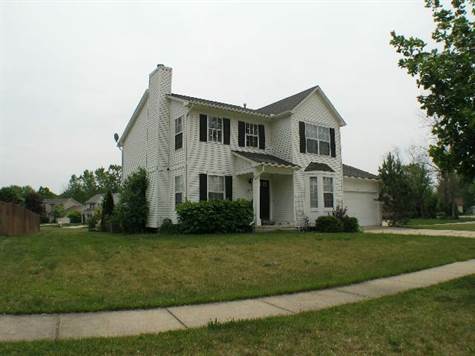 Ford Lake Heights, Ypsilanti Township - Check out this very nicely decorated home with a great floor, a library, and a finished basement. Featuring a hardwood foyer, ceramic tile in the eat in kitchen and baths, a finished basement, fireplace in the large living room, cathedral ceilings and a walk in closet in the huge master bedroom, a large corner lot and much more. Seller is a licensed agent, subject to bank approval.